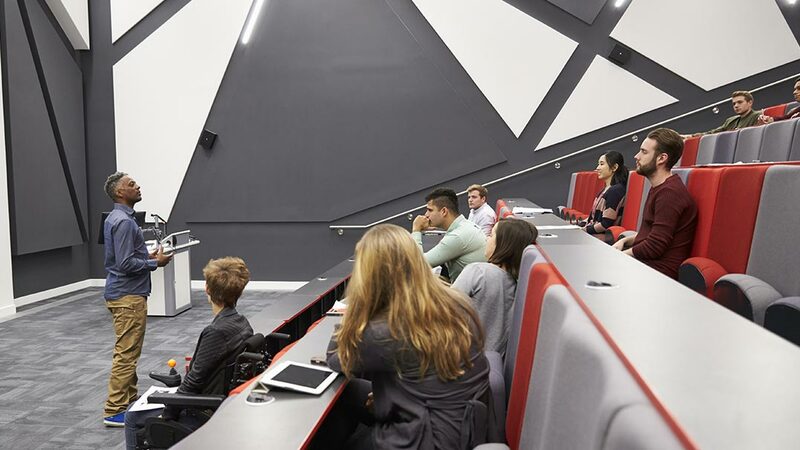 Epiphan's line of streaming and recording products are ideal for conferences, product demos, collaboration and digital signage. 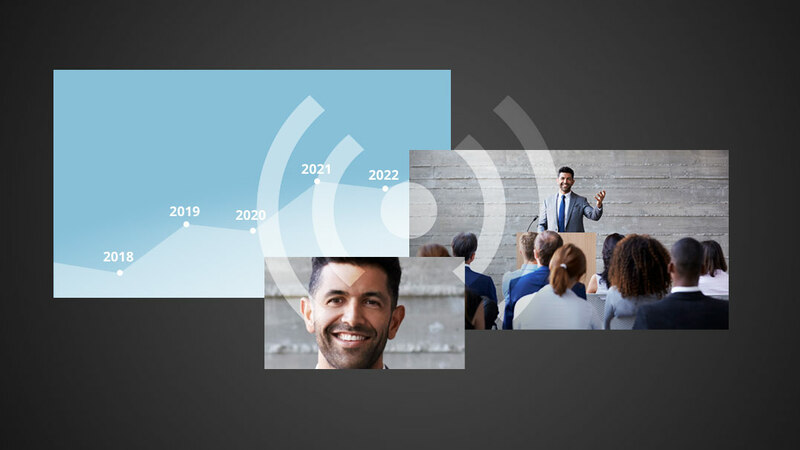 Our case studies and solutions offer insights on how you might capture, stream or record. 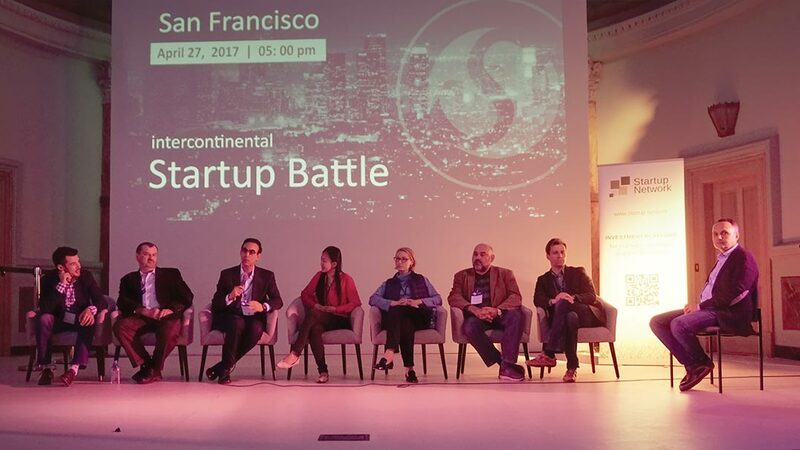 Successfully live streaming an international event from San Francisco's Hackt Temple. 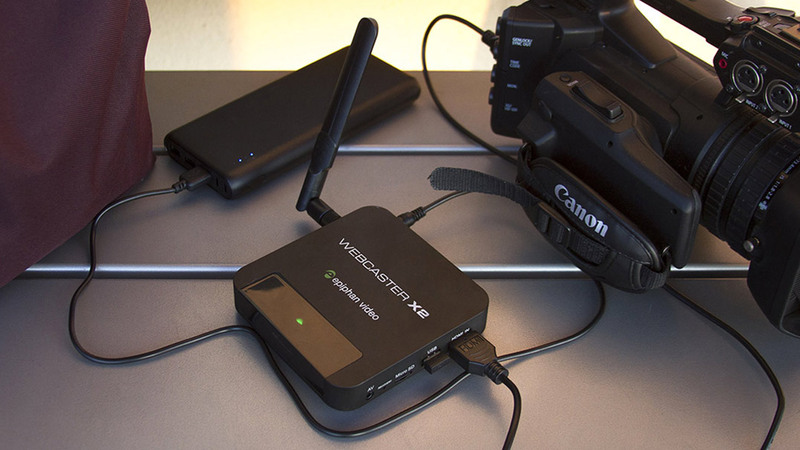 Learn how to live stream on the go with Webcaster X2 and a mobile Wi-Fi hotspot. Go live on Facebook or YouTube from a remote location. 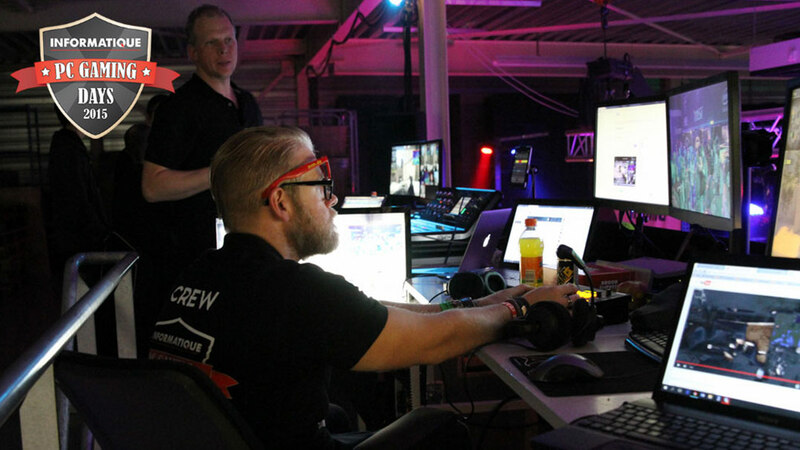 Discover how Informatique and Video Schaay B.V. used Pearl to stream a live event with PC Games / eSports to Twitch and YouTube. 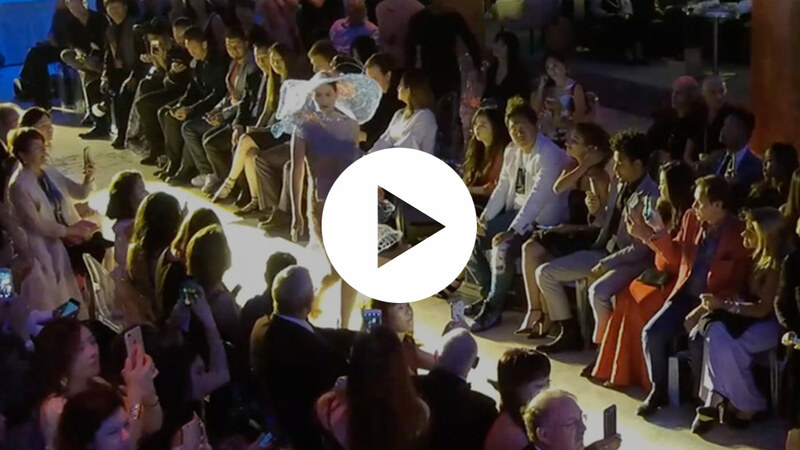 Pearl-2 helps the Mangosteen Fashion Show to expand their audience and attract new investors and designers. 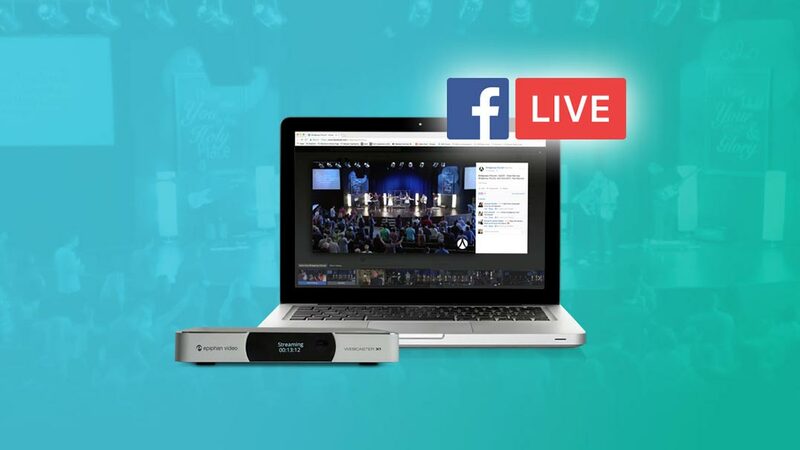 Discover how Bridgeway Church uses Webcaster X1 to stream their Sunday worship services to Facebook Live. 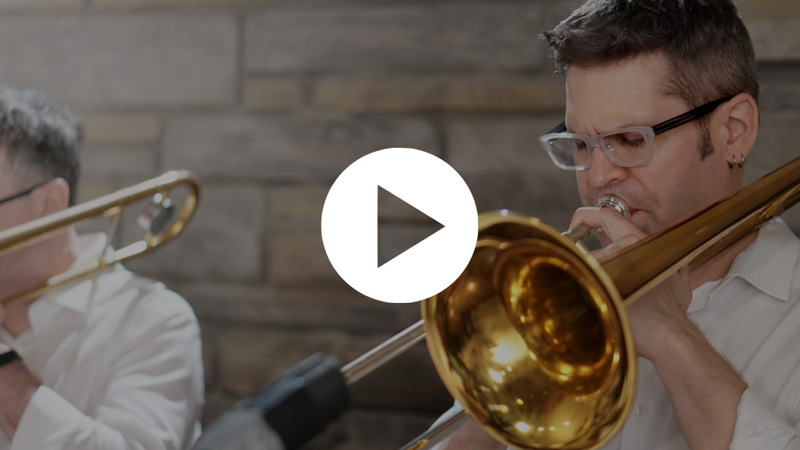 See how Webcaster X2 gave this ten-piece big band the chance to connect with their fans with a professional quality live stream to Facebook. 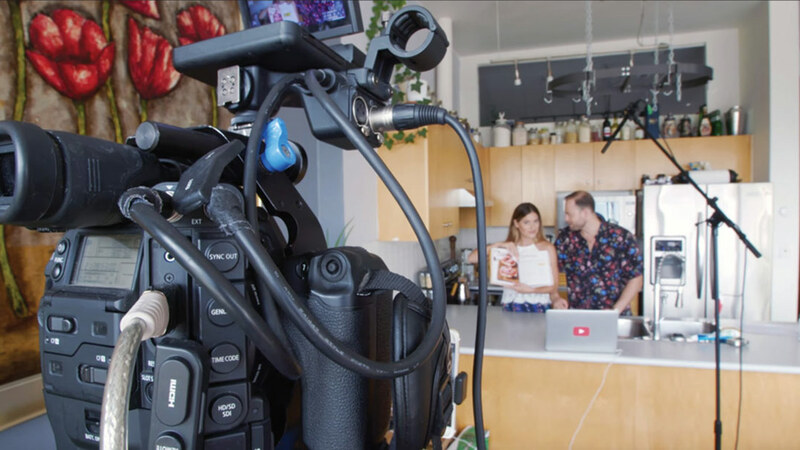 Clean audio recording is a key aspect of your live video production. 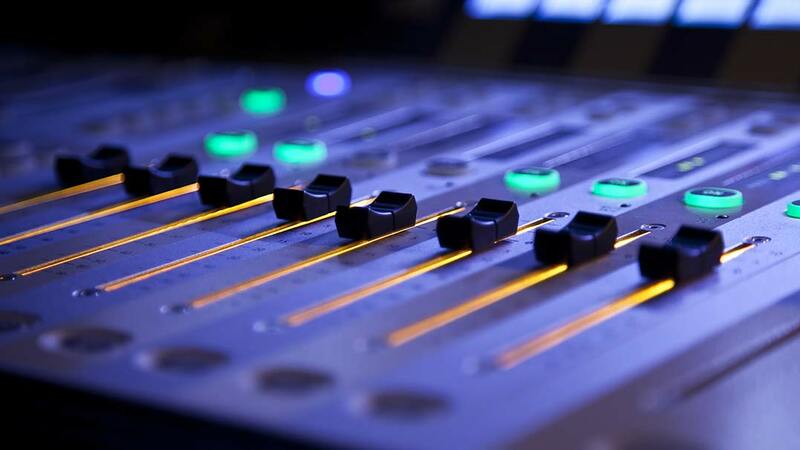 Learn the basics of audio and get the best possible quality audio recording. 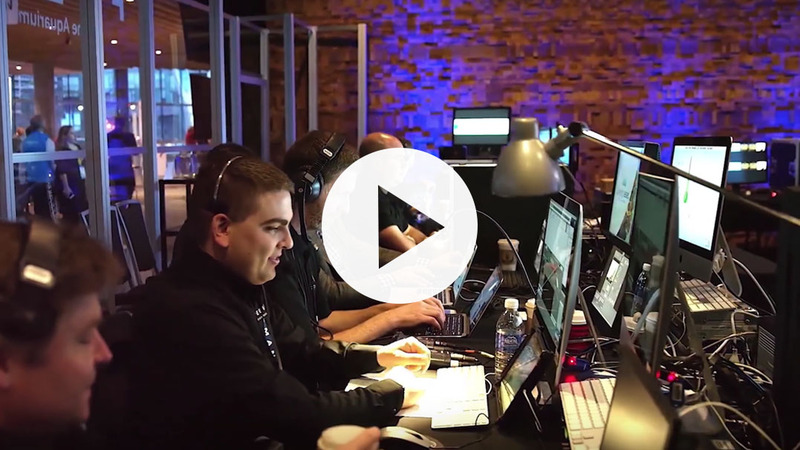 How Asterisk Media used Epiphan Pearl-2 to maximize viewer engagement and deliver a next-level live production with ease. Edgy Veg successfully live stream’s their book launch with the help of Webcaster X2. 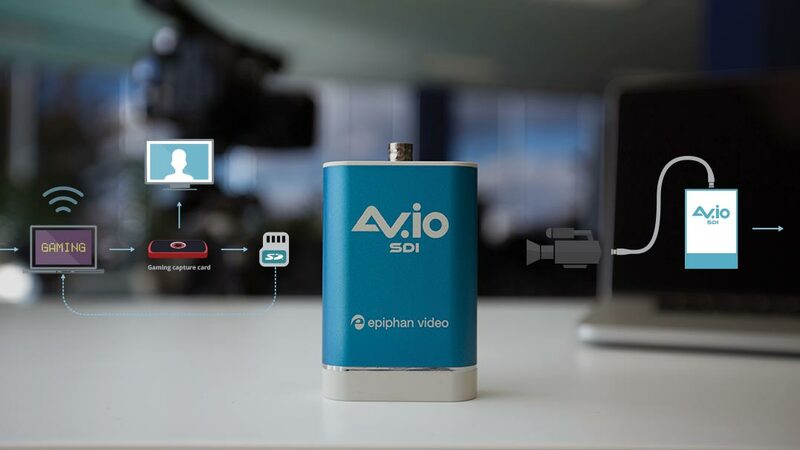 How the world’s leading live event production company helped Epiphan take their video capture hardware product to the next level. Easy step-by-step instructions for live streaming from Pearl to Facebook Live. 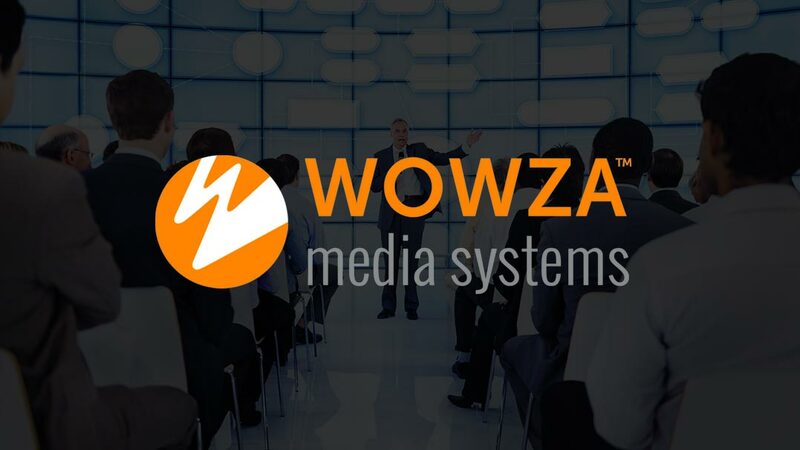 Produce your event live and stream it live to your Facebook followers! 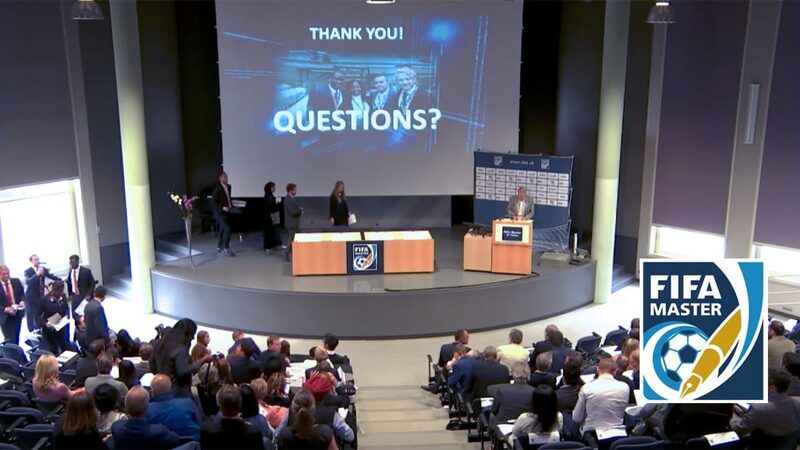 Discover how the University of Neuchâtel used Pearl to stream the FIFA Master conference live to an international audience. 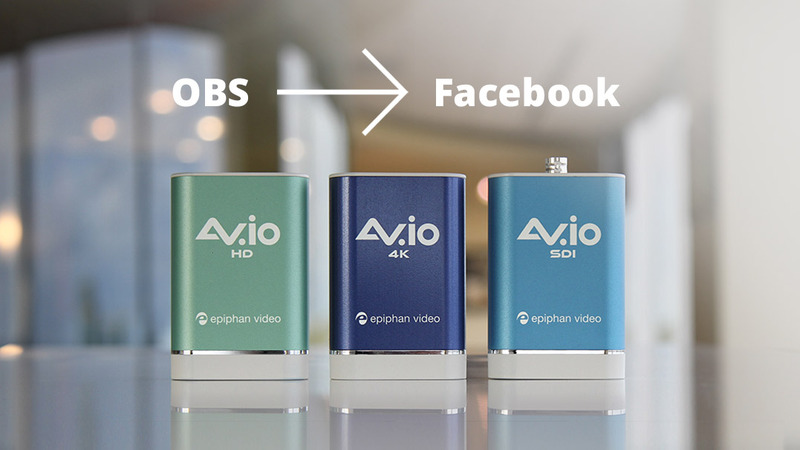 Epiphan's family of durable, portable, simple to use video grabbers let you capture real time video no matter the source. 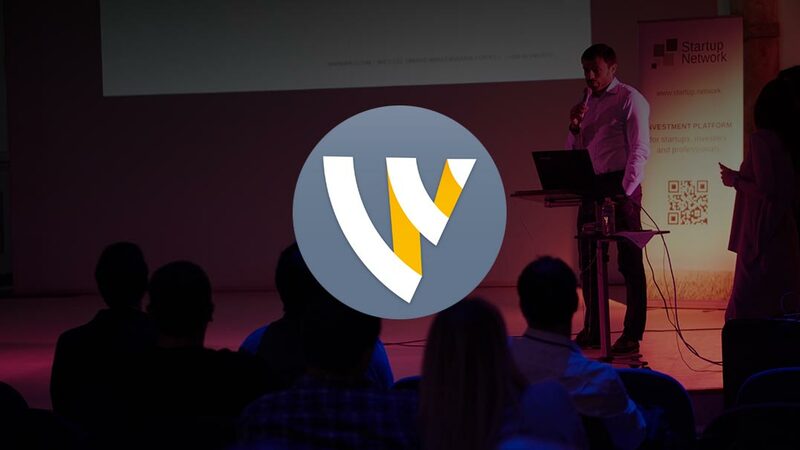 Learn how to create a live video stream from nearly any video source (not just your camera) using Wirecast for YouTube and an Epiphan video capture device. Produce and stream a compelling live video stream while simultaneously getting high quality ISO recordings for post processing. 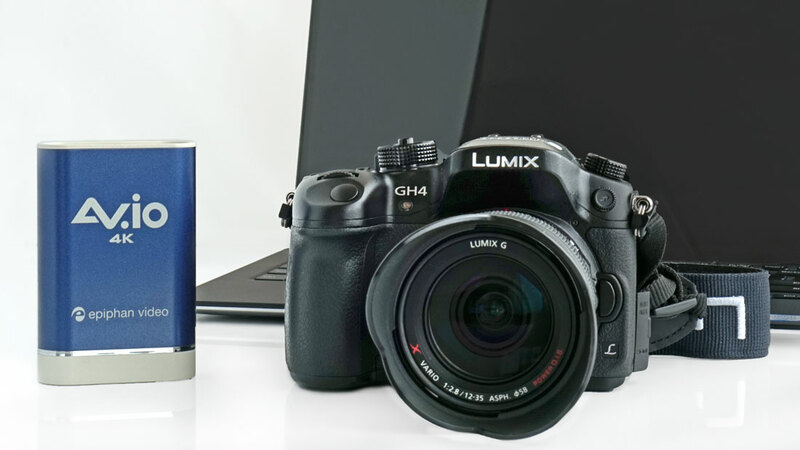 Configure your GH4 camera for 4K UHD and 4K DCI video recording and video output. Then capture in 4K using Epiphan's AV.io 4K or Pearl-2. 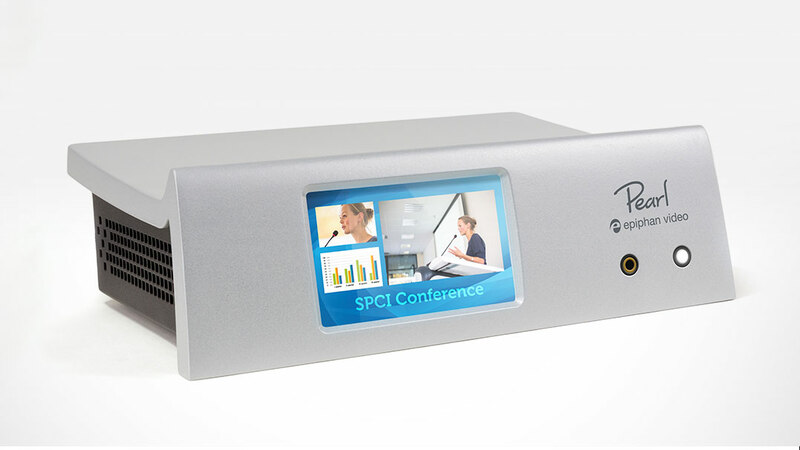 Record and stream multiple sources from HDMI, SDI, DVI, USB, VGA, or AV.io capture card outputs using the Pearl-2 system from Epiphan! 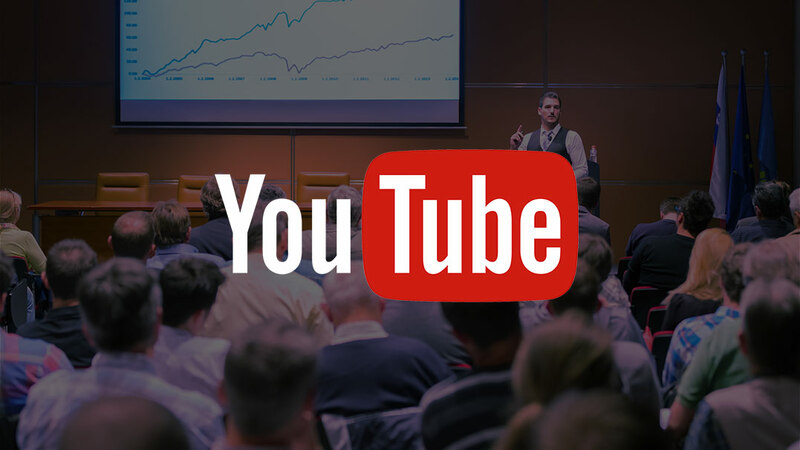 Follow these simple steps to live stream with YouTube Live Events using Epiphan's recording and streaming products to create an RTMP-encoded video stream. Learn how to use Epiphan's AV.io HD video grabber to live stream using OBS. 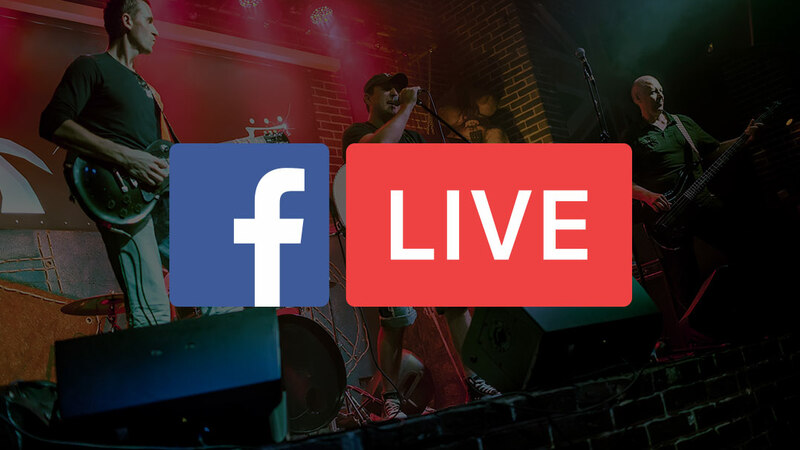 Learn how to use OBS Studio and Epiphan video grabbers to live stream a dynamic multi-source production to your Facebook Live audience. 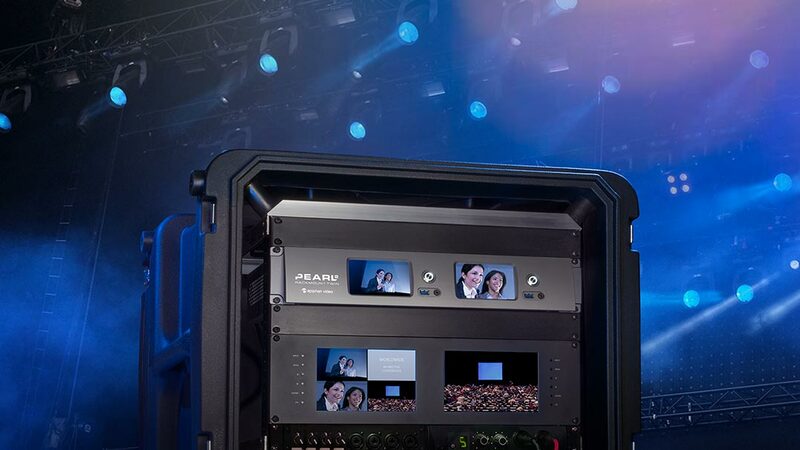 See how Pearl helped Source of Knowledge increase their success rate for live event capture, streaming and recording while reducing complexity and risk. 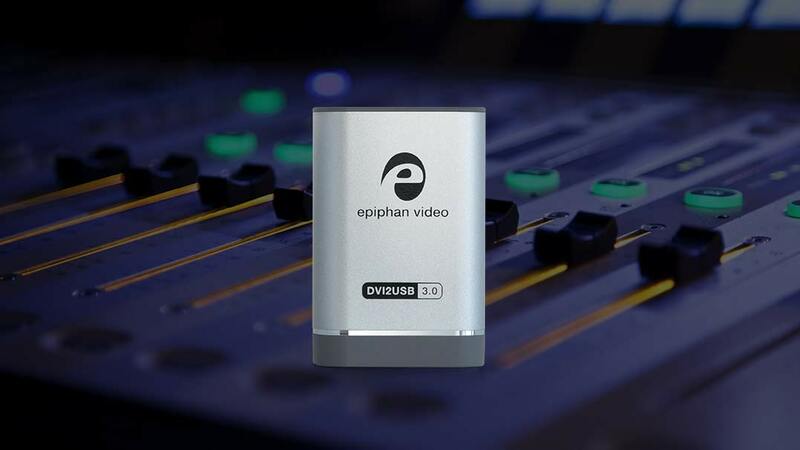 Epiphan's recording and streaming products let you stream video to Wowza from any DVI, HDMI, SDI, S-Video or composite source. 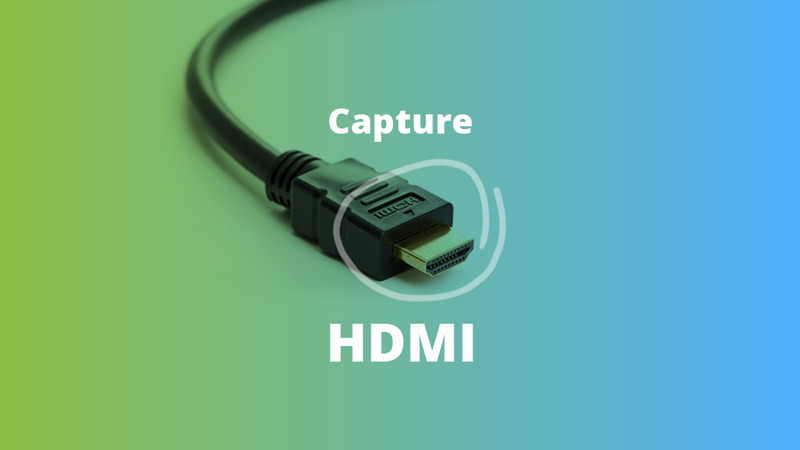 Use your computer's microphone in jack to add audio to video streams created with Epiphan's DVI2USB 3.0, SDI2USB 3.0, or VGA2USB video grabbers. Discover how the Angel Ortez used AV.io SDI to help achieve a professional live production solution that emphasizes portability and ease of use. Use Epiphan video grabbers to live stream VGA, DVI or HDMI video sources using Wirecast Telestream. 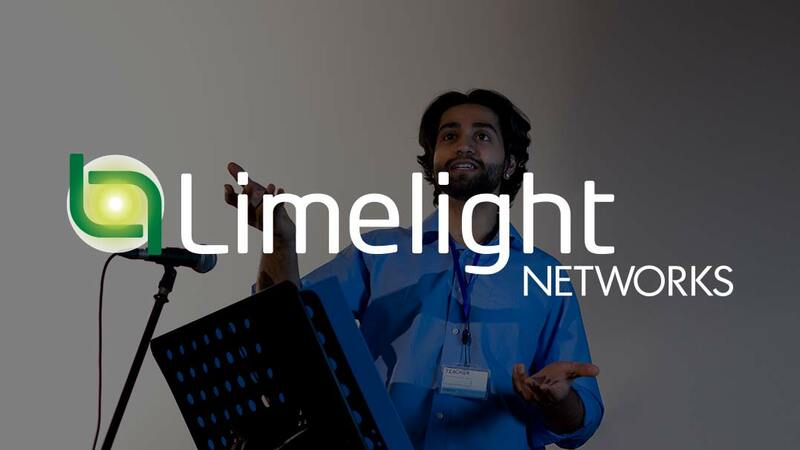 Follow these simple steps to live stream with the Limelight CDN using Epiphan's recording and streaming products to create an RTMP-encoded video stream.